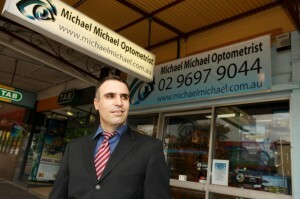 Michael Michael Optometrist | We make seeing believing! Located in the heart of Kensington, Michael Michael Optometrist has provided the community with the best in Optometric care for over 15 years. Our aim is to provide you with a comfortable environment and offer an informative approach to the importance of eye care to help prevent eye damage in the future. We also believe that style is just as important and provide a service that will offer a frame to suit you on any budget, with a guarantee you will walk out with confidence. 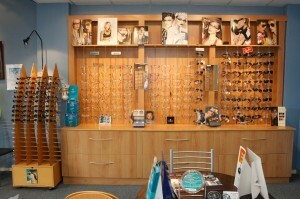 Michael Michael Optometrist stocks an extensive range of designer frames, Sunglasses, prescription and fashion contact lenses at a competitive price as well as solutions and accessories. We offer an online appointment service on our book an appointment page or you can contact us by telephone. We look forward to helping you see soon! Our consultations and Eye Dilation tests (inner eye examinations) are completely bulk-billed through Medicare.